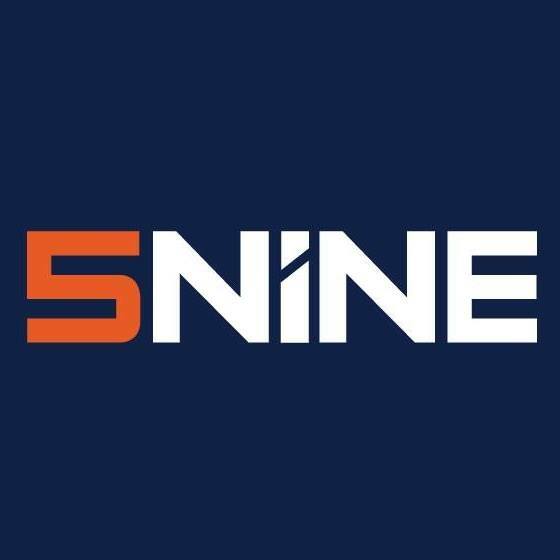 How do I point the 5nine Cloud Security to a new SQL server to perform backup, restore and retention? I need to point the 5nine Cloud Security Management Server to a new SQL server to perform backup, restore and retention. How do I do this?